He wrote the groundbreaking scores for King Kong and A Summer Place, which means Max Steiner is more than awesome enough to be a Composer of the Week! When he composed his first song at age 11, it was immediately apparent that music came naturally to Max Steiner. Being influenced by his father and grandfather — both theater producers and managers, respectively — it’s no surprise that Steiner was later deemed “The Father of Film Music.” Steiner’s years spent studying with Brahms and Mahler likely contributed to his prolificacy and success. 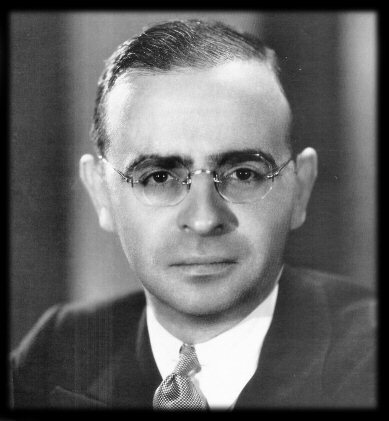 Throughout his career, Max Steiner’s composition style embodied the 20th century film score idiom. Among the numerous film scores he composed, Steiner’s prominent works include soundtracks to King Kong, Casablanca, Gone with the Wind, and A Summer Place, the theme of which became a 1960s pop sensation. -Watch the 1933 original release of King Kong. Steiner’s score for this film was the first in history to predominantly contribute to the drama evoked by the images on screen. -Go to Max Steiner’s IMDb page and start watching his movies. You’ll see how much his music contributed to the advancement of film production in the 20th century. This medley of Steiner scores is a good place to start. Theme from “A Summer Place” is a must. You’ve probably heard this on the radio! What a terrific clip! Mesmerizing and fascinating. Apparently only men were allowed to play in orchestras back then. What a difference 50 years have made.